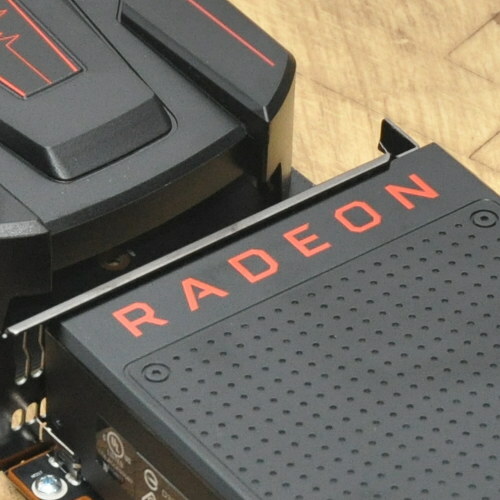 The first pull request has been submitted of new Radeon and AMDGPU DRM driver updates to be queued in DRM-Next for landing with the Linux 4.9 kernel. To look forward to Linux 4.9 even though Linux 4.8 is still weeks from being released is PowerPlay support for Iceland GPUs, improved GPU reset, UVD and VCE power-gating for Carrizo and Stoney, support for pre-initialized vRAM buffers, TTM clean-ups, virtual display support, and other low-level changes. Many bug fixes also present. The AMDGPU virtual display support is useful and we have been looking forward to it. GPU reset improvements are also welcome for better recovery when the GPU becomes hung. As is the case lately, most of these changes are focused around the newer AMDGPU DRM driver over the mature Radeon DRM code. Notably absent from this initial pull request is GCN 1.0 / Southern Islands AMDGPU support... It was looking like the code would be ready to merge soon, but it appears quite not yet. Hopefully it will still come to Linux 4.9 with a later pull request as an experimental feature. You can see the dozens of changes part of this initial Radeon/AMDGPU Linux 4.9 DRM-Next pull request via this email message. Update: Another missing feature worth mentioning is no DAL support yet either in this PR. DAL is needed for FreeSync, Polaris audio support, and other display features.